EA5 is a place where 18-24 year olds can “emerge” into adult life as believers, learning to breath out the love of Christ and breath in His truth, even in a thinning “atmosphere” for Christians. We share life, we share hardship, and we love Jesus, one another, and our communities. We believe God still has something to say that can transform our lives for good! Come emerge with us! Click HERE so we can stay in touch! 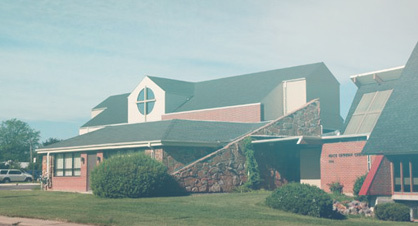 Sundays @ 1-3:30PM – We’re just getting started as a year-round get-together at 13843 W. 69th Ave, Arvada. Out of town? Feel free to Zoom in! We share snacks, share life, and dig into what it means to walk with Christ on the road of life. Sometimes we’ll serve our neighbor or just go out and have fun, too! Led by Nancy Lambertson and Mariah Anderson. Email our Director of Student Ministries if you have any questions! 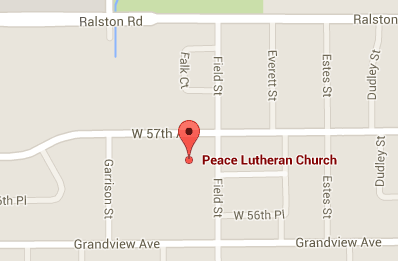 Kickoff Meeting Date: May 19 @ Noon @ Peace Lutheran Church. Lunch provided! We’re headed on a mission trip to Casa de la Esperanza, a Christian orphanage in Mexico! Total out of pocket cost would be $500 for everything. We’ll be there from December 26, 2019 – Jan 4, 2020. Interested? Email our Director of Student Ministry. Want to fundraise to reduce your cost? We have TWO Sundays where we’re making breakfast burritos over the summer. Details coming soon! More details coming at the May 19, 2019 EA5 meeting!